This stylish knife isn’t one to hand off to work buddies. 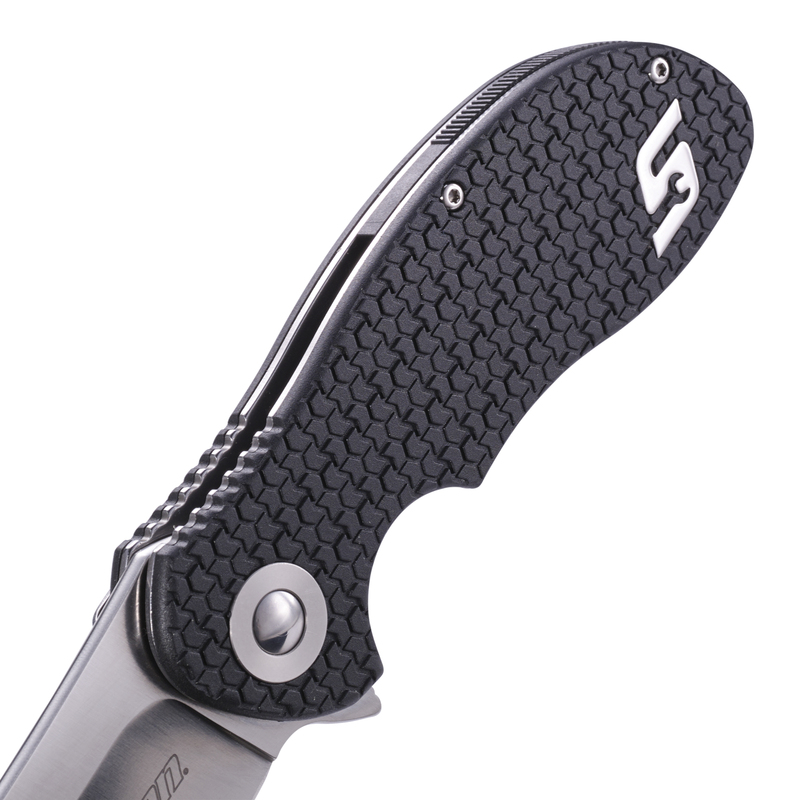 CRKT® is releasing the Relay™ everyday carry knife designed by Ken Onion. 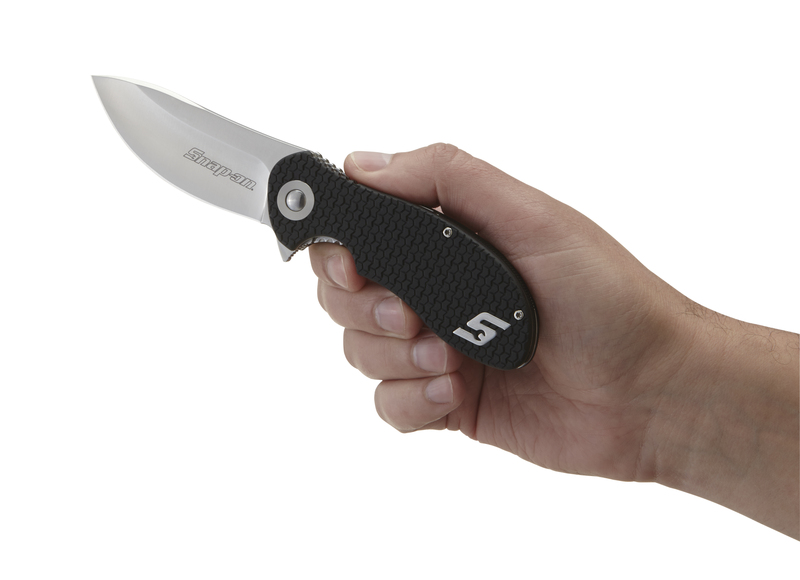 A Snap-on® exclusive, this knife is one to keep all to yourself. 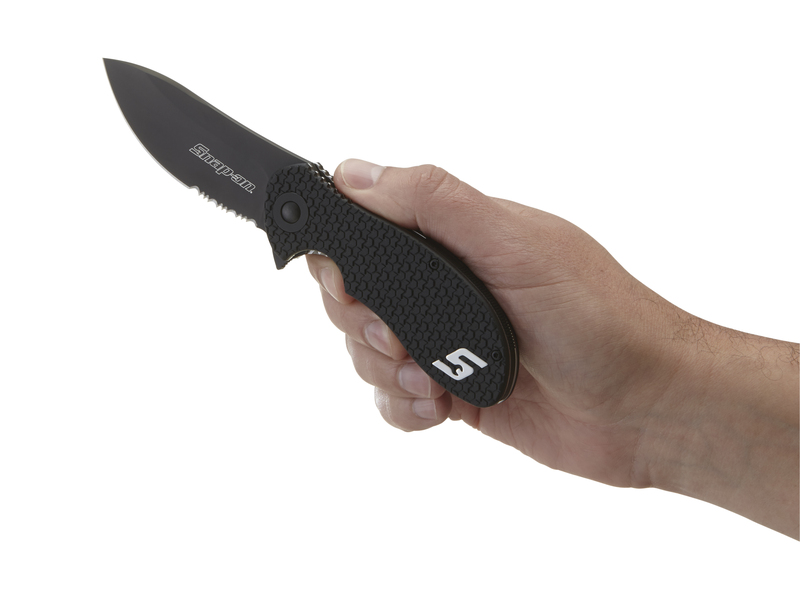 The compact size hides a beefy 3.16” drop point blade with a satin finish, or a black finish with Triple Point™ serrations. 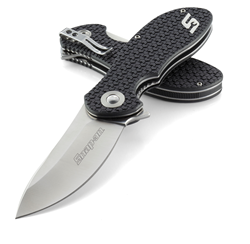 With a locking liner and an IKBS™ ball bearing system that deploys the blade smoothly and effortlessly, it's the perfect every day carry knife. Whether scraping a gasket, or in the field gutting a moose, the Relay™ finishes strong. A textured, glass-filled nylon handle with tire tread grip has a universal design to accommodate a variety of hand shapes. With several awards under his belt, Onion creates blades that are as functional at chores as they are at turning heads. The Relay™ is sure to be another knife to add to a list of must-haves. Founded in 1994, CRKT® is the industry’s premier brand of knives, tools, and lifestyle accessories, with a reputation for innovative design. For more information, call: (800) 891-3100, email: info(at)crkt(dot)com, on the web: http://www.crkt.com.